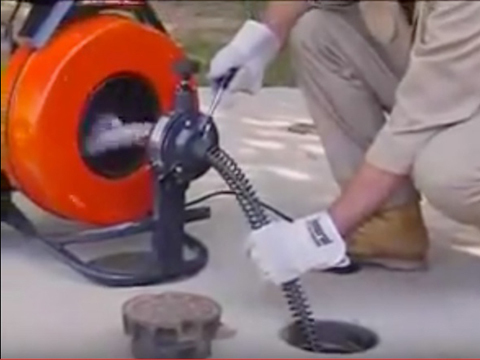 Homeowners and businesses needing a Denver Drain service company have found their solution. King Rooter & Plumbing specializes in complete drain services. We can clear your blocked or clogged drains, repair damaged drains, or if a drain line is damaged beyond repair, we can replace your drains and pipes. We can clear tree roots, and other difficult stoppages, basement drains, or lines to street or septic tank. The methods used to clean your drains include cabling and high pressure water jetting. Cabling or “rooter” cleaning uses a rotating cutter head attached to a stiff cable to punch a hole through blockage in your drain, unclogging it. 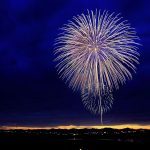 Faced with blocked drains and pipes, some property owners will attempt do-it-yourself methods of clearing clogged drains with with everyday plungers or drain cleaning liquids. These drain cleaning methods may work to a certain extent, but can result in more costs because the chemicals in the liquid solutions damage the plumbing fixtures. More importantly, these solvents are ineffective when the clogs are deep inside the drain pipes resulting from tree roots or the severe sludge accumulation. As soon as you notice drains slowly draining or backing up, it is time to call us and schedule our rooter drain cleaning service. This will prevent clogged drains turning into more significant problems. Our cabling and rooter service drain cleaning experts will have your bathroom, floor drains, kitchen, and toilets in your Denver home or business working properly. Sometimes the debris that has built up in a drain line is too serious and cannot be cleaned with the cabling method. If this is the case, the high pressure water jetting method will need to be utilized. 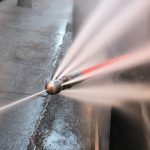 High pressure water or “hydro” jetting is a high pressure hose with a jetter head that has multiple pinholes where high pressure water is released. 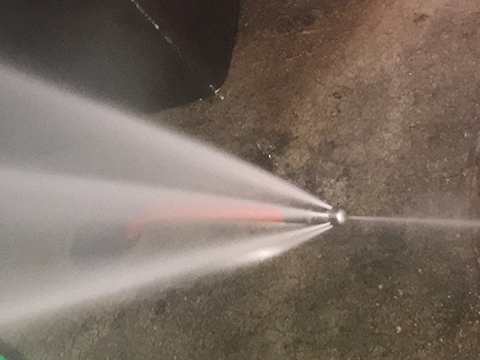 The jetter method scours the drain line walls and it makes it way through the drain line. Any build up of sludge, grease, and other debris will be removed. This technique cleans up the drain lines leaving them in pristine condition. 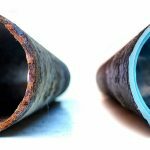 Many times it is recommended that a drain line video inspection be performed to diagnose what exactly is causing the drain problem, and where the problem is located. 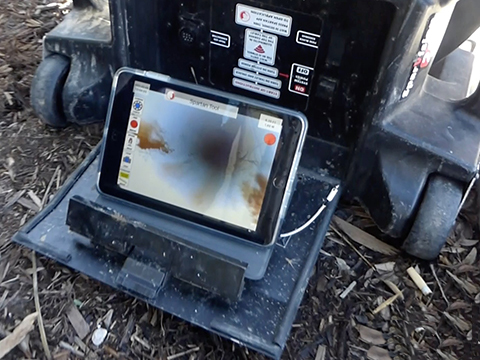 A drain line video inspection allows us to conduct a thorough examination of the drain line, identifying what is creating the drain line stoppages. End your search for same day, clean, courteous, licensed, trained, professional drain services to unclog, repair, or replace drains in your Denver property with King Rooter & Plumbing.